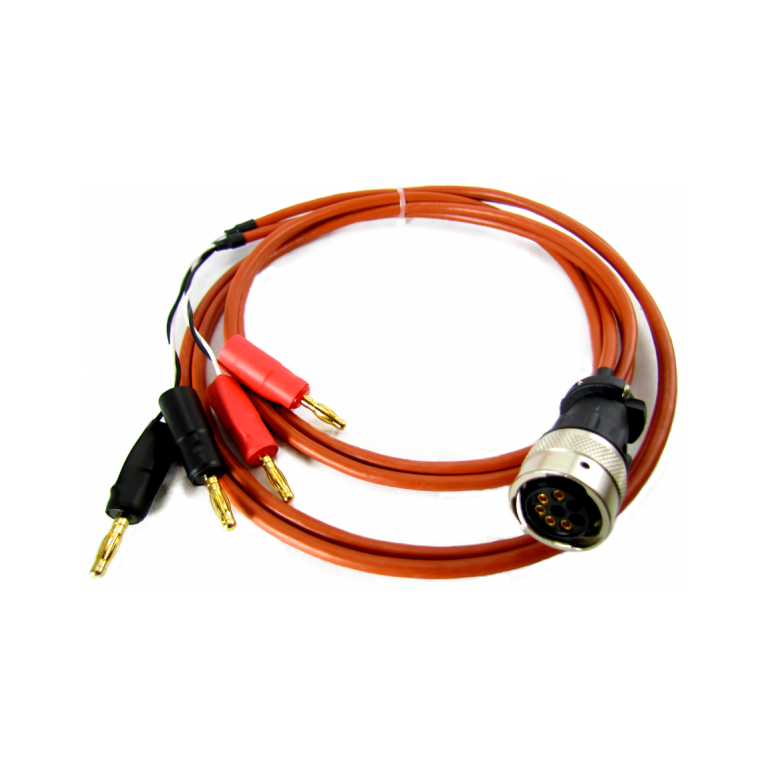 Our 630-304 4-wire banana jack lead set is compatible with our entire 630/640/641 Series product line. Additionally, this lead set may be used on any test equipment with a Trident terminal. This product is commonly used to allow a product with a Trident connector terminal to use banana jack type lead sets.